After a TON of time researching, paying for consultations, emailing people and watching tutorials I decided exactly how to livestream for my business. Great quality video and audio was important to me. 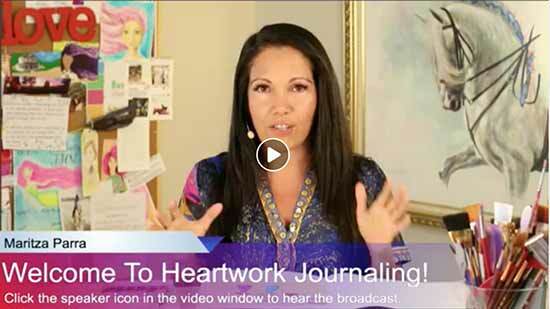 Last fall, I began my Heartwork Journaling livestream show. At first I had help producing the show, but now I’m doing it all by myself. At first I had help running the program that controls the cameras and the sound, but now I do it all by myself while I’m broadcasting live. And I’m not a tech person, so I know you can do this too! You can serve your audience and demonstrate your expertise. It’s an incredible opportunity to build your connection to your audience. It becomes easier and almost seamless to sell your products and services. This only happens with focused consistency and being intentional intention. For the first one, it’s plain to understand how livestreaming can help. For the second, I’m having an incredible time getting to know my viewers on a much deeper level through livestreaming. They inspire and motivate me daily. Seeing them become more brave in their lives gives me more courage to livestream more often. I LOVE them! 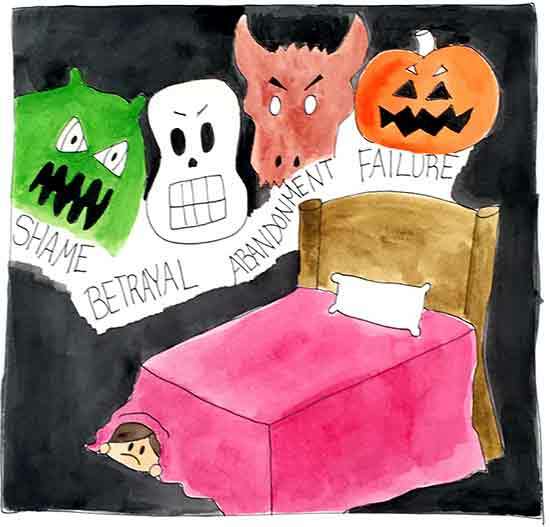 For the 3rd (and possibly scariest to most people) here’s how selling becomes easier. You can directly give the links to your products on the screen and also by clearly stating the URL where your viewers can get more from you. You can also indirectly sell by talking about your products or services IF and WHEN it makes sense to share additional resources. 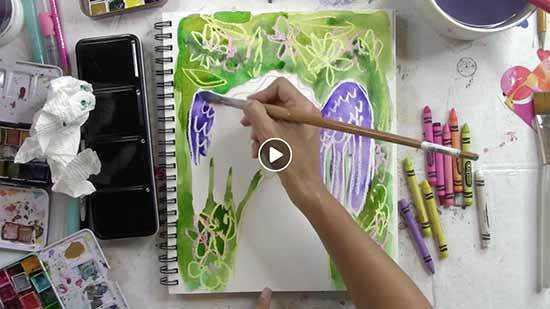 When I launched my How to Create Courage Cards video course and later launched my Courage Card decks, I shared them on livestreams and sold a lot of both! It IS going to be SUPER UNCOMFORTABLE and even SCARY. All of your inner gremlins will come out to “play” when you begin… I promise and that is normal and OK.
I’ve been doing it for over a year now and last night was the FIRST time I’ve done a livestream where my heart wasn’t beating fast for the 2 minutes before I went live. It gets easier and easier and more fun the more you do it. Lots of people who could benefit from livestreaming are allowing things to get in the way. I’ve been getting SO many people asking me how I’m doing it that I’m considering doing a livestreaming training. I recently did a survey to ask subscribers what was the #1 roadblock to using livestreaming for business. Here is the first Livestreaming Tip for you based on your answers to the survey. Now at first glance this one might seem like “well, I already knew that” – however there is a HUGE difference between knowledge and acting on what you know. This tip and my painful story will help you get out of knowledge and into action. Next week I’ll be back with my livestreaming tip #2 – it will help you realize that you ARE qualified right now to start livestreaming no matter your credentials, training or level of expertise. Sarah, that makes me SO happy! You know I think you are AMAZING and your light is needed in our world. More tips coming in the next few weeks so that we all stay courageous – no matter what! Mua! Maritza, as usual great advice. Love your psychotherapist ( brother ) advice. I have heard you say that we need to create our protective shield to keep the negative out of our radar and be ready to embrace the good and constructive. Thank you again. Julia, Yes! Your protective shield is important. As I’ve gotten clearer and clearer in my purpose and mission over the years, it’s been easier and easier to let the judgments and criticisms roll off my back. It sure did NOT feel that way in the beginning. Right on target for me! Thank you for sharing your personal experience. It’s quite interesting how knowing this truth in a cognitive level doesn’t always help on an emotional level.